I am interested in doing something like this. 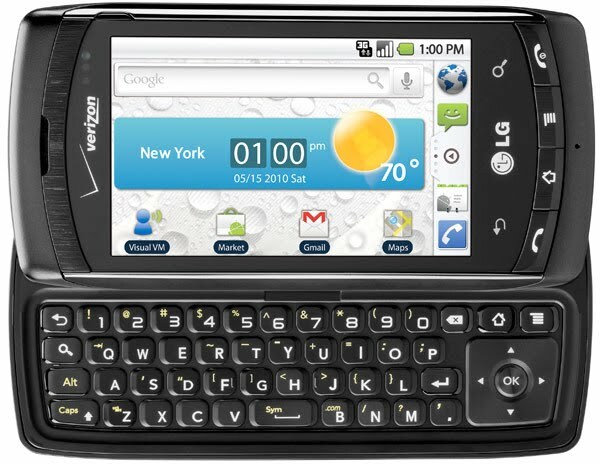 I have a Nexus one and some robotic experience. Please tell me if you have some design / hardware in mind for the robot. Ernesto, thanks for the note! I've spent some time researching and thinking since I posted this. Here's my thoughts. 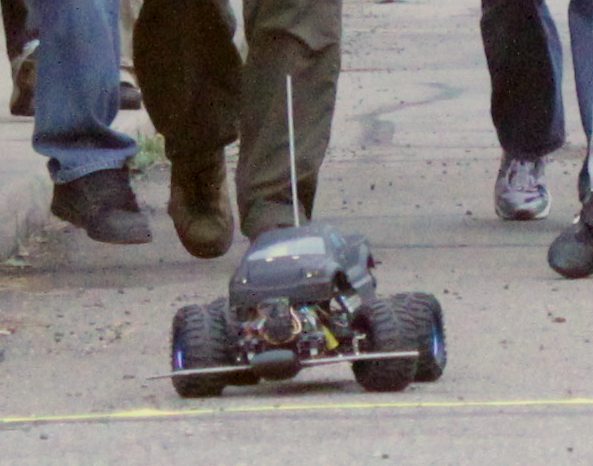 Arduino-based low level controller for the RC car. Bluetooth comm between Arduino and Phone is the simplest for me; I already have BT working on Pokey. The code can be reused along with the same BT modem. Unfortunately my phone doesn't have an X-axis gyro so I am currently planning on interfacing one from Sparkfun to the Arduino. I'll use the Arduino to track to the gyro and the Android to track compass heading and GPS and send the necessary (hopefully minor) course corrections to the Arduino. For turning to navigate to the next waypoint, I'll have to find the best way to get the Arduino and Android to cooperate. This would be much easier if I had a phone with 6-DOF IMU along with compass and GPS. If it gets too hard, I may just back off and have the phone handle compass and GPS only, and spend the money on IMU hardware for the Arduino... I'll post more on the blog as I work through the issues.